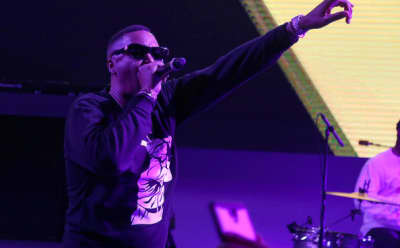 Listen to Nas and DJ Shadow's new track, "Systematic" from the upcoming Silicon Valley Soundtrack. 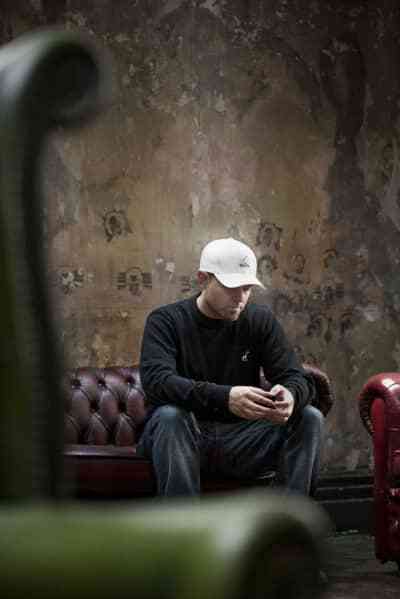 DJ Shadow speaks on Twitter, demos and his new album, "The Mountain Will Fall." 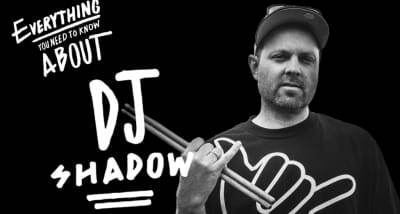 DJ Shadow premiered new song "The Sideshow" on Zane Lowe's Beats 1 radio show. Watch the lyric video for DJ Shadow's "Nobody Speak" featuring Run The Jewels. 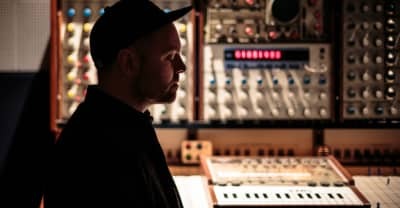 DJ Shadow shares a new track off his upcoming album, The Mountain Will Fall. 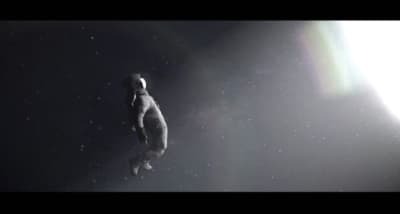 Head To Space In DJ Shadow's "The Mountain Will Fall" Video. 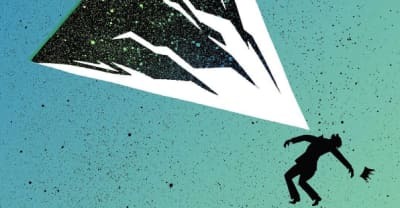 DJ Shadow shares "Nobody Speak" featuring Run The Jewels. 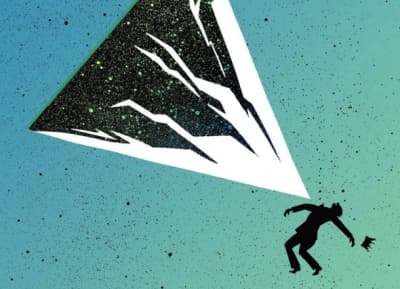 DJ Shadow Details New Album 'The Mountain Will Fall' and shares the title track.